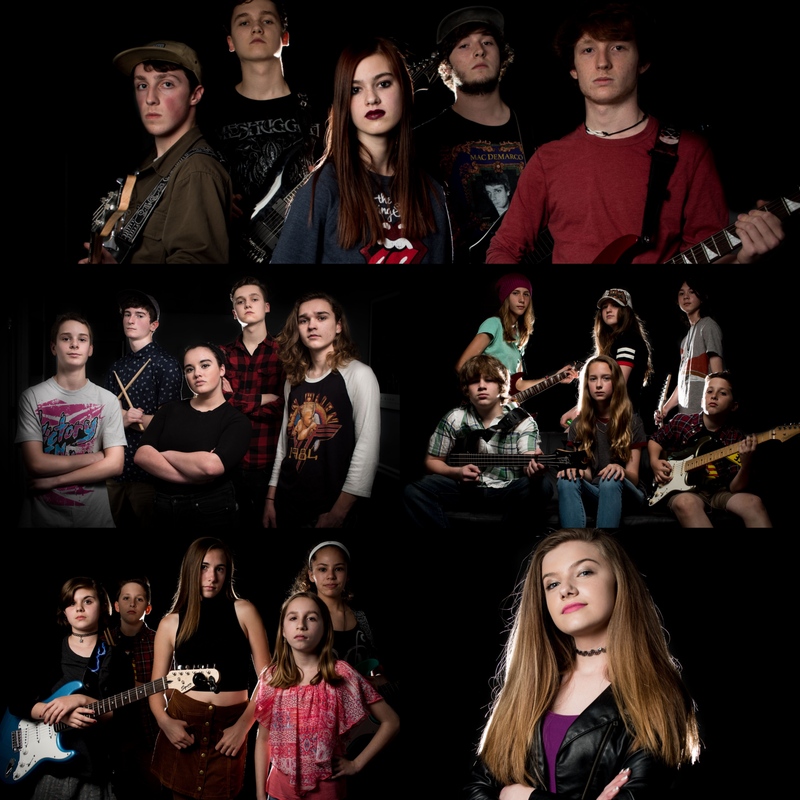 ROCK BAND SUMMER CAMP INFO HERE!!! Learn about our new referral program to support charitable giving! 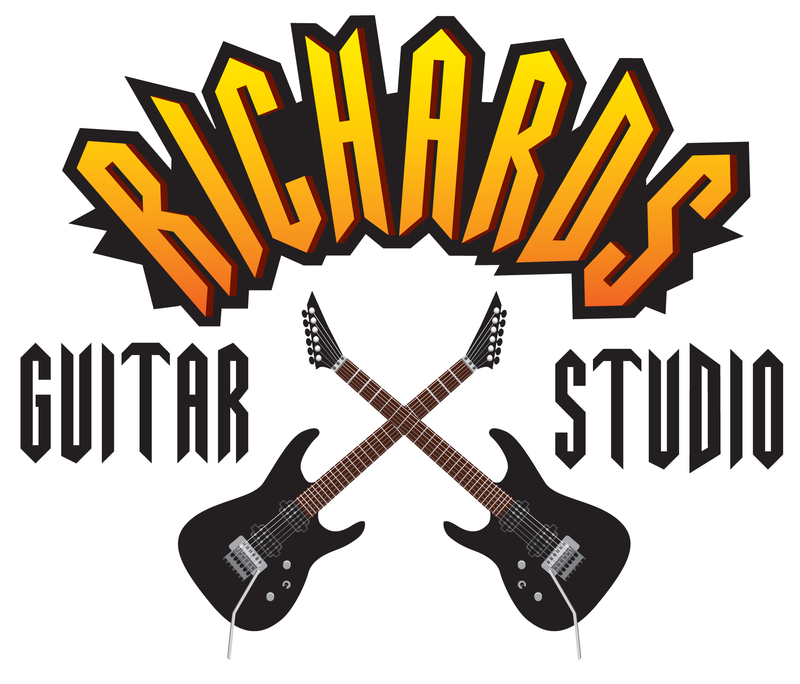 NEW RGS Skype Guitar Teacher Gray Trainer! NEW RGS Piano Teacher Rachel Lee – Contact us for info and scheduling! Check out RGS Guitar Teacher Eric Matelyan and student Ed shredding the amazing song “White Walls” by Between the Buried and Me! 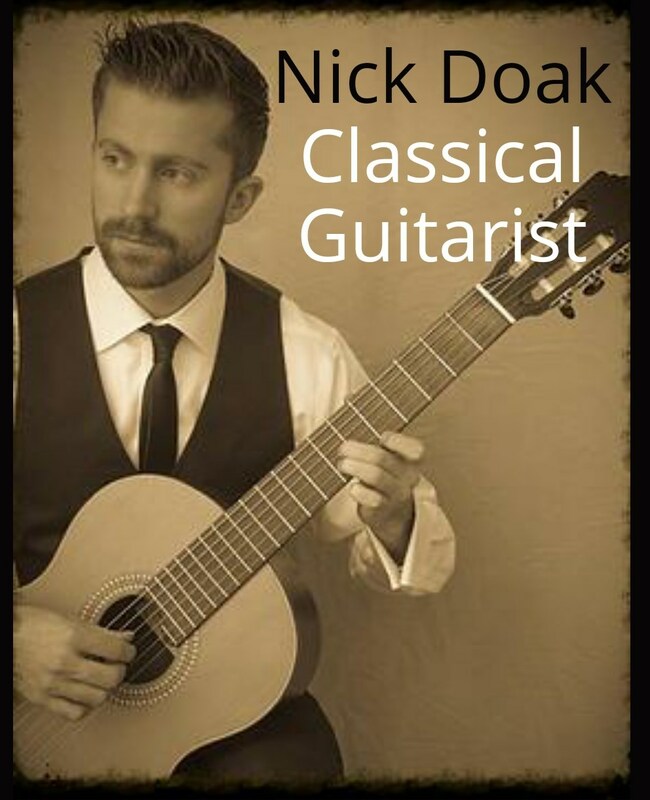 Classically trained teachers, undergraduate, and graduate degrees. In-house extensive training. CALL Today to schedule your first lesson! Kids, ADULTS, any level, any style. 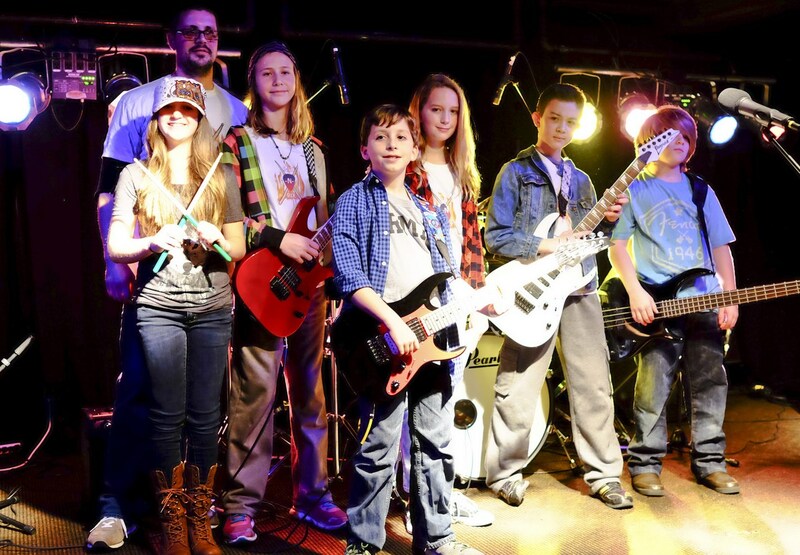 Learn about our Rock Guitar Mastery Program™ incredibly comprehensive guitar curriculum! 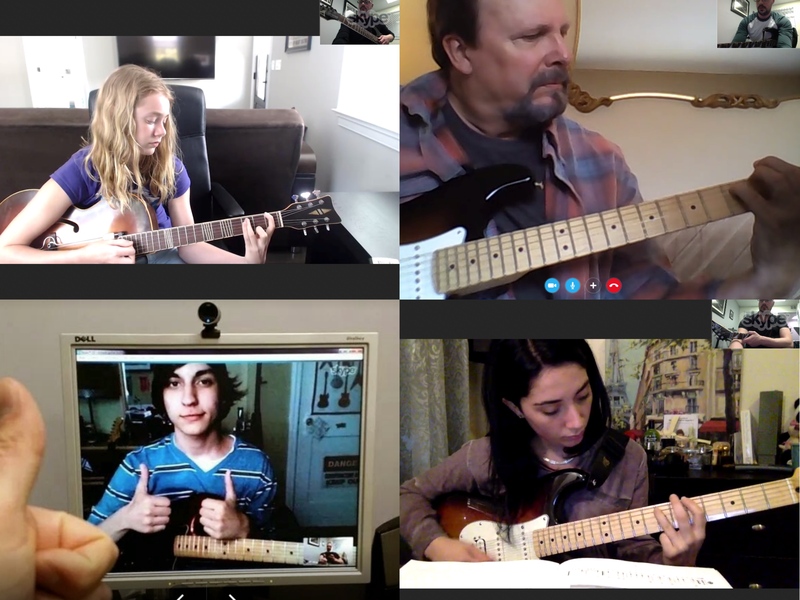 We give SKYPE Guitar Lessons anywhere in the US! We have students from Boston, North Carolina, New York, Louisiana, Cleveland, Delaware, and growing! Live local to us? Skype is also a convenient option for your busy schedule to save you the trip to the studio. 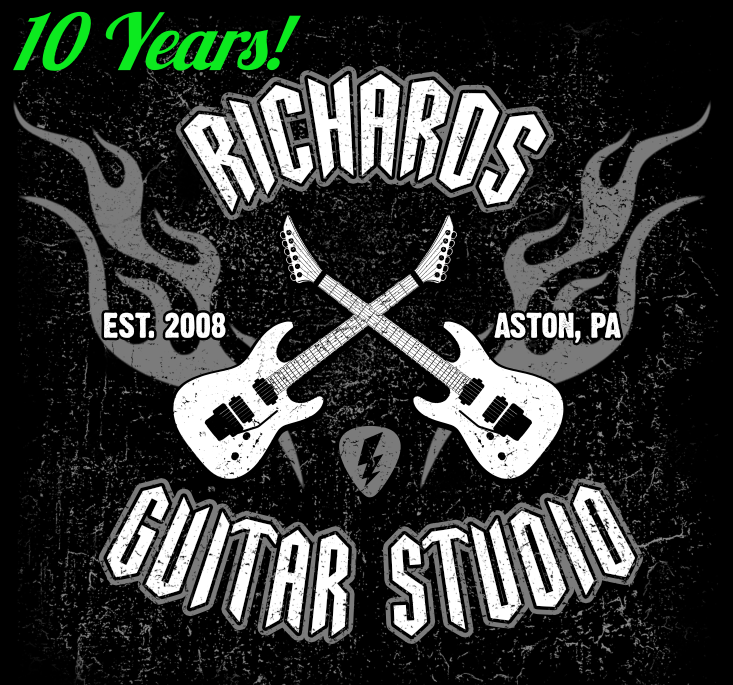 RGS offers professional guitar lessons, voice lessons, bass lessons, drum lessons, piano lessons, violin lessons, guitar teacher training, and rock band school in Aston, PA. Beginner, advanced, kids, adults, frustrated internet learners looking for guidance and direction, self-taught guitarists/bassists/drummers looking to step up their game – expert classical, rock, blues, metal/shred, acoustic, and every style in between – we have a professional who specializes in your interests! 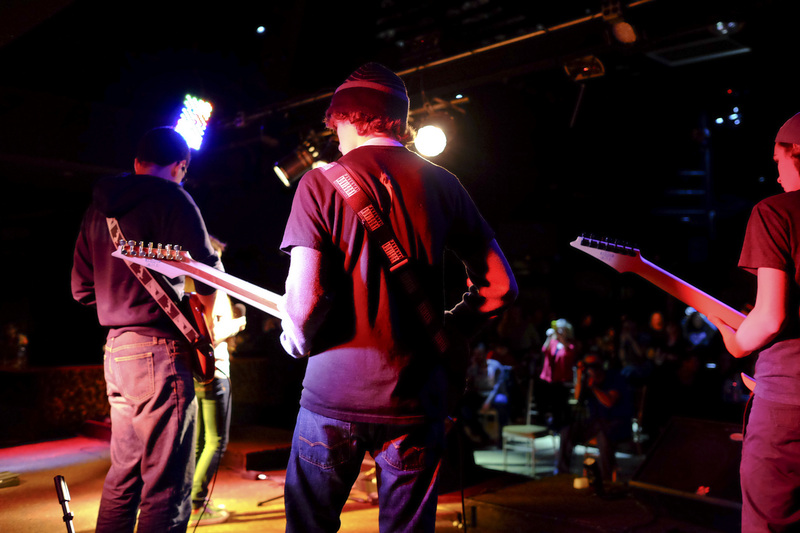 We only hire teachers with formal training and/or college degrees in music! 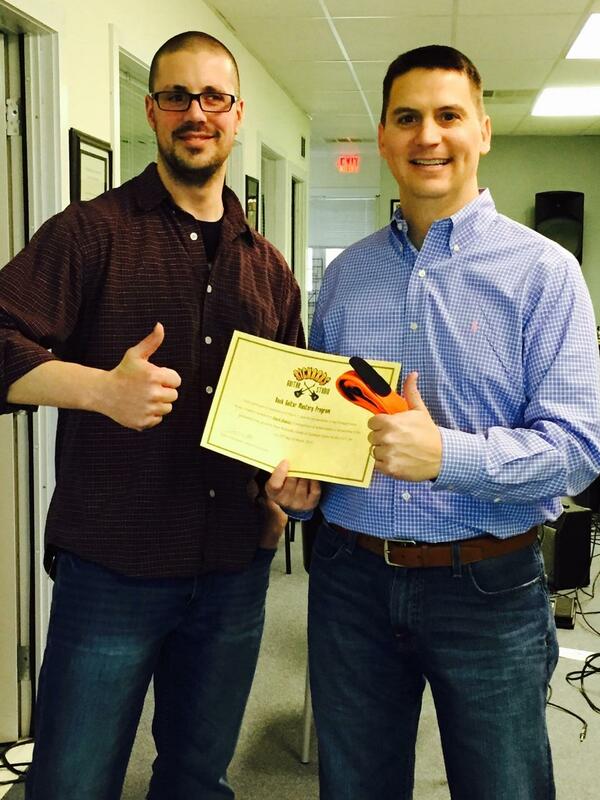 Rated Best Music Lessons Service 2 years in a row on Thumbtack.com!! !